High accuracy, electronic reference thermometer for checking the calibration of all types of thermometer/probe combinations. 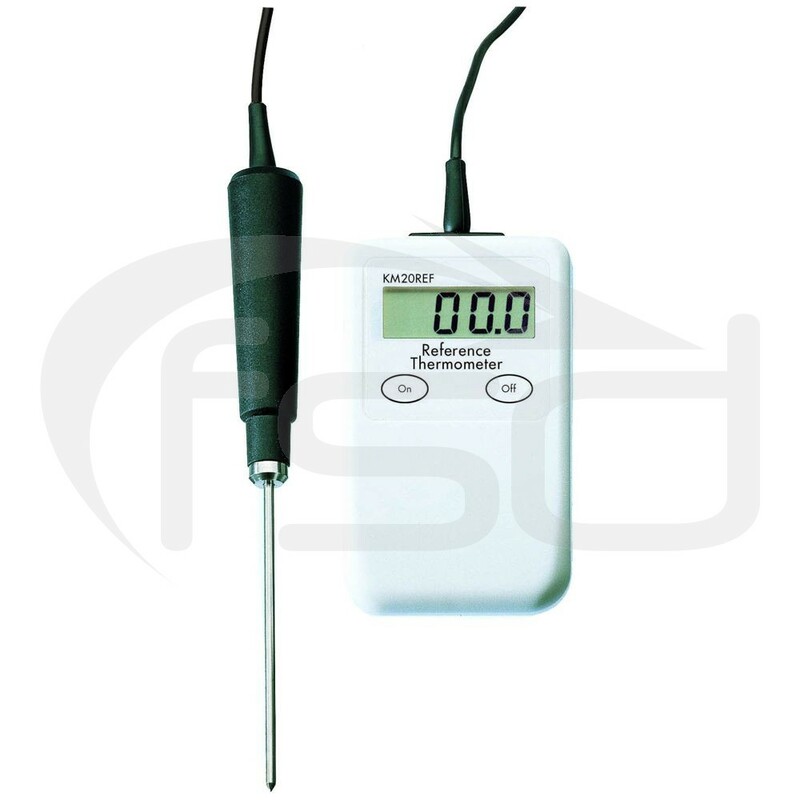 Platinum resistance thermometer technology and permanently attached PT100 probe for highest system accuracy. Please note that this instrument is calibrated to order. Therefore please allow 7 to 10 days for delivery.